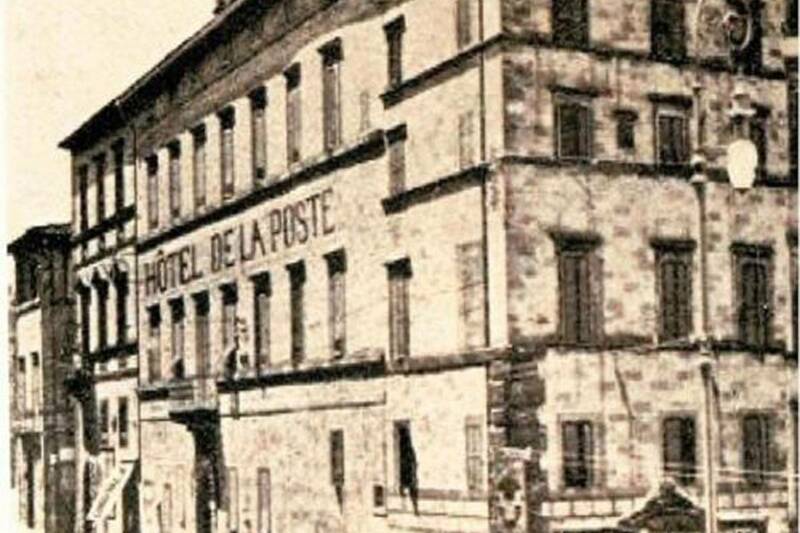 It is known that the word “Posta” originated in the second half of the ‘700, when the carriages carrying people and mail from city to city, passing and stopping in the center of Perugia. The causes that led to the transformation of a building the Hotel are not known. 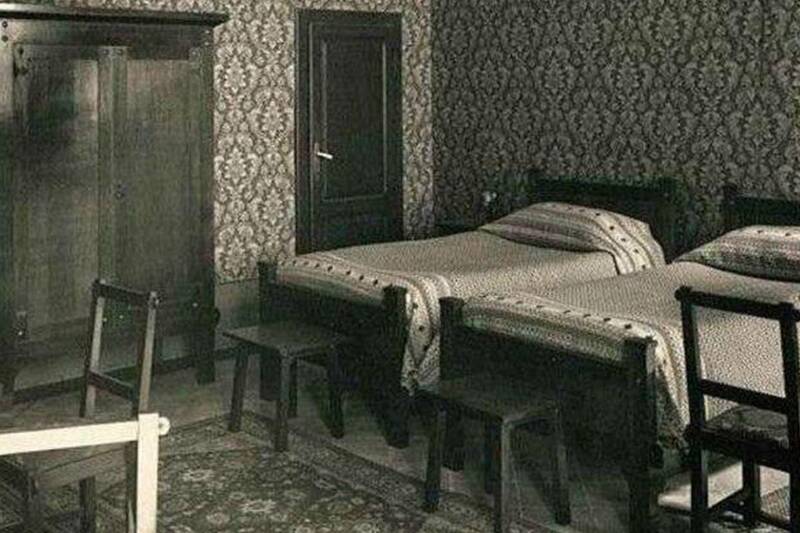 It would tell the stories of the city, the Marquis Patrizi, after detecting said Baglioni Palace of the noble family who held it since 1490, embellished it up to make it an Holiday Apartment- maximum expression of luxury at the time – with furniture and valuable paintings, some of which have come in our day. Towards the end of 1700 the Marquis was killed, and this is the likely reason that in part was used as a hotel. 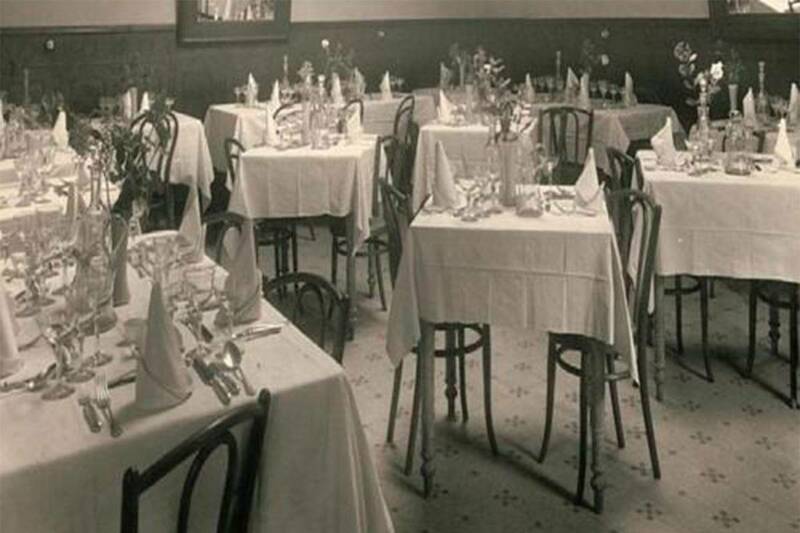 What is certain is that the Hotel “Locanda della Posta” was known all over Europe, had very important guests.